Visit 1Micro at NADA, Booth 4043N! 1Micro, a leader in the automotive industry for key control, is poised to bring effective solutions to the 2019 NADA Show, located in San Francisco, California. With the two hottest products in the automotive market, KeyMaster and iLot, 1Micro adds another cost-effective solution: KeyMaster Lite. 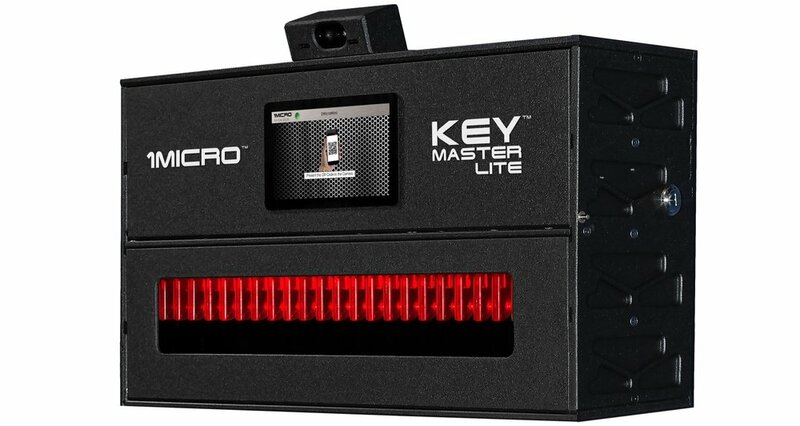 With the same advanced technology as other products that 1Micro currently offers, the KeyMaster Lite brings even more control for the areas that a dealer will need for an efficient operation. Stop by Booth 4043N to learn more!